June 28th is a national holiday in Ukraine, as everyone throughout the country celebrates Constitution Day. On this day, in 1996, the Constitution of Ukraine was approved by the Verkhovna Rada (Ukraine's parliament). 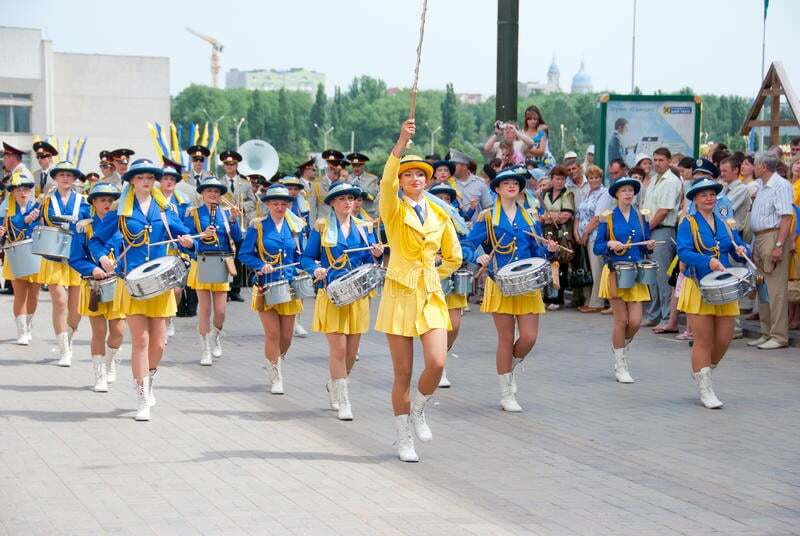 Many celebrations (concerts, kids’ activities, and much more) are always held in major cities of Ukraine on this day.